With the election of President Ronald Regan, the working class people of America knew they were in for hard times. 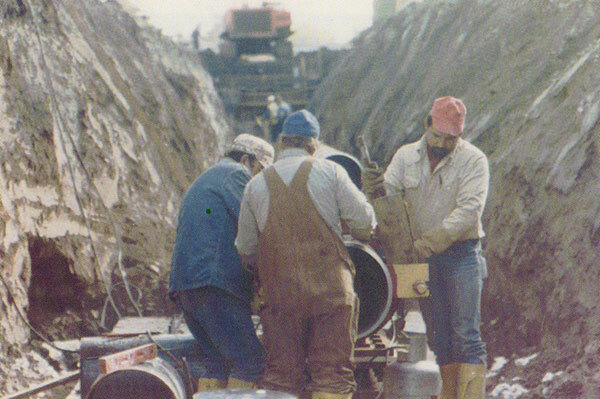 Ironically, for the Pipefitters in St. Paul, the workload in the 1980s was pretty good. In 1980, we still had the Mid Valley project going at Koch Oil Refinery.